Opposition parties in Nigeria have come together to form a political coalition aimed at preventing President Muhammadu Buhari from winning a second consecutive term in next year’s elections. Thirty-nine registered political forces, including the main opposition People’s Democratic Party (PDP) and a splinter group from within the ruling party, signed an agreement late on Monday to form the Coalition of United Political Parties (CUPP). Kola Ologbondiyan, PDP spokesperson, described the parties’ teaming up as a bold statement to demonstrate the “feelings of Nigerians” about Buhari’s government. “More parties will still join the coalition and we will bring up a candidate whose capacity will trounce Buhari’s incompetence in governance,” Ologbondiyan told Al Jazeera on Tuesday. “We are a nation of 185 million people. No alliance can be ‘so many’. Nigerians have already reached a consensus to source for a new president on the platform of the rebranded and repositioned PDP,” he added. But the ruling All Progressives Congress (APC) dismissed the move, saying the efforts to unseat Buhari would fail. APC spokesperson Bolaji Abdullahi insisted the party remains united. “We once again reiterate the commitment of our party to address real grievances of our genuine members. We call on them to take advantage of this opportunity while the windows for reconciliation are still open,” Abdullahi said in a statement. “We are confident that no level of gang-up can make our government under President Buhari to waver in its promises to Nigerians to rid our country of corruption and improve the quality of lives for our people,” he said. The formation of the new coalition comes as Nigeria witnesses one of its biggest political re-alignments in recent years. This has not spared Buhari’s APC, as a major block within the ruling party broke away days ago to join forces with the opposition. The splinter group of disaffected APC members led by Buhari’s former ally, Buba Galadima, criticised the president’s three years in power as “a monumental disaster”. “After more than three years of governance, our hopes have been betrayed, our expectations completely dashed. The APC has run a rudderless, inept and incompetent government that has failed to deliver good governance to the Nigerian people,” Galadima said in a statement. In 2015, Buhari secured 53.9 percent of the votes to become the first opposition candidate in Nigeria to defeat an incumbent at the ballot box. His victory over former President Goodluck Jonathan prompted spontaneous celebrations among supporters across the country. The president has huge grassroots support. He is also known as one of the few leaders in the country’s history who has been tough on corruption. 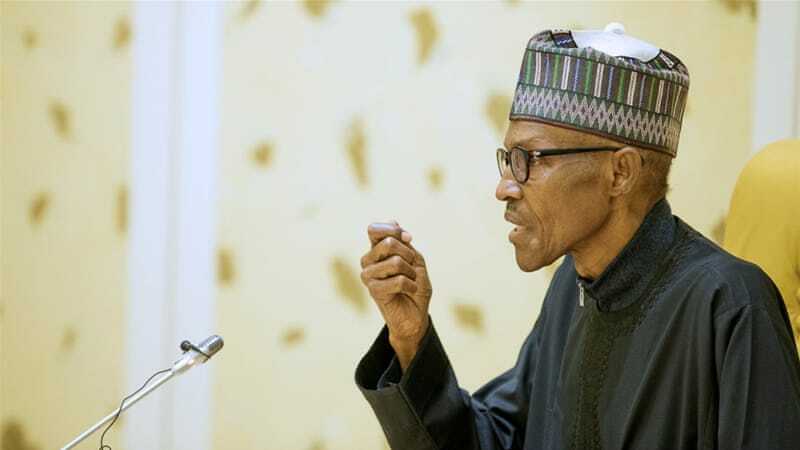 In April, 75-year-old Buhari announced his plan to seek a second four-year term, despite concerns about his age and health – last year, the president spent several months in the UK where he received treatment for an “undisclosed “health challenge”. But Buhari’s intention to run again did not go down well with some of his political allies, including former President Olusegun Obasanjo who joined the opposition alliance against his candidacy. The CUPP is expected over the next few months to present a common candidate to run against Buhari. Atiku Abubakar, 71, a former vice president and erstwhile Buhari ally, is the most prominent figure so far to have announced his intention to run in 2019 under an opposition platform. But some political analysts said it’s too early to assess the CUPP’s chances, raising concerns about the objectives of those opposing Buhari. “Do the persons involved in this process represent the best our country can offer? I have my doubts because we have seen same persons manage our affairs since 1999 and their ideas remain the same,” said Achilleus-Chud Uchegbu, a journalist and political commentator. “They lack ideologies that would build societies. Their ideas are ego-driven,” added Uchegbu. Buhari is the oldest person to lead Nigeria since the transition to civilian government in 1999. In May, he signed a new bill into law that reduced the minimum age for political offices to encourage youth to run for public office. For the presidency, the minimum age was brought down to 35 from 40. Still, youth activists believe the system is still skewed towards political veterans. “Same old politicians are aligning and forming coalitions to clinch or retain power in 2019; where does this leave the youth?” Chioma Agwuegbo told Al Jazeera. “It leaves youths in the political parties making coalitions and making their voices heard like the other members of their party,” she said. Ahead of his election in 2015, Buhari promised to tackle Boko Haram – an armed group that has carried out a deadly armed campaign for over a decade – as well as fight corruption, revive the economy and provide jobs. 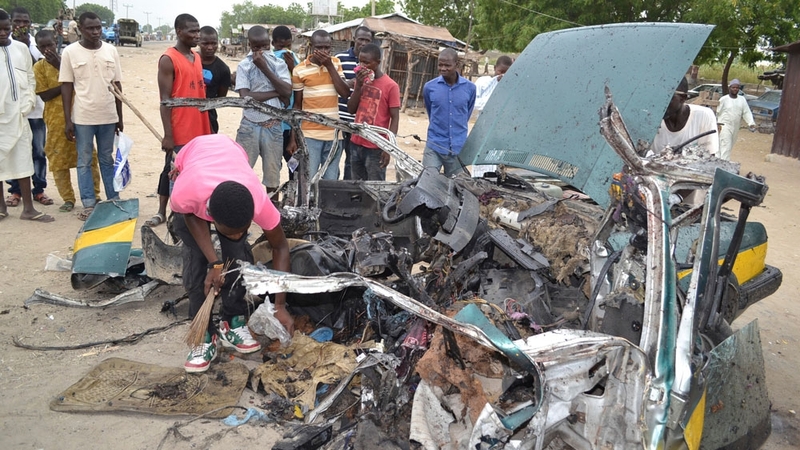 Some of the areas occupied by Boko Haram have been recovered and the group has been largely reduced to suicide bombings and intermittent attacks. 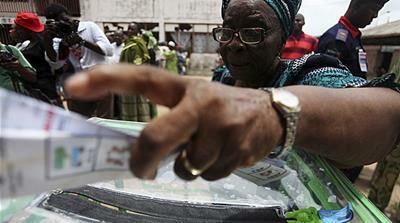 Corruption remains a big problem in Nigeria, perceived by many as the root of the country’s poverty. Attacks in the oil-rich Niger Delta and resurgence of separatist sentiments, which flared up during early days of Buhari’s tenure, have calmed. There are concerns, however, over clashes between nomadic herders and farmers which have claimed the lives of hundreds and displaced thousands, as well as question marks about whether Buhari is fit to run again given his heath. Nigeria is scheduled to hold elections on February 16, 2019. Can President Buhari clean up corruption in Nigeria? Pastor Sarah Omakwu speaks on Plateau killings: Declares Black Thanksgiving.